Your car exhaust could be among the unnoticed parts of your car unless you are a real car enthusiast. A lot of car enthusiasts actually replace their original car exhaust to better looking pipes, and better yet, improve the car’s performance. For those who just buy cars so they can use something to drive, then perhaps they only notice those car exhaust pipes when they start to noise. But what is it that makes a car exhaust make some noise? Well it’s best to regularly check your pipes every now and then. In fact, if you’re car is up on a lift, or you’re checking on what’s underneath, then it would be best to inspect your car exhaust. Below, you will learn about the different car exhaust problems. 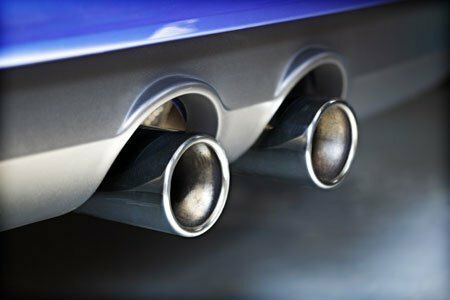 Car exhausts can live around five to seven years just before those pipes or mufflers rot. However, there are actually some pipes that will fail sooner. How come, one might ask? Well, if you are driving in an area that is exposed to a lot of winter salt your car exhaust might fail sooner. 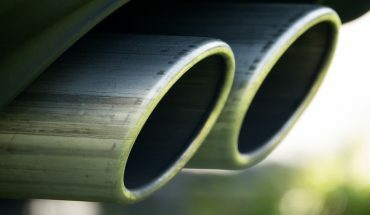 In other times, your car exhaust may have a shorter life because of frequent short trips and stop and go driving as well. The reason this happens is because short trips leave too much condensation in your car exhaust. Thus, the exhaust doesn’t get that hot to allow the collected water to evaporate. When inspecting your car exhaust, it is important to start from the engine all the way to the end of the tail pipe. 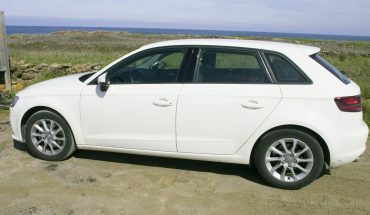 Most of the time, the car’s exhaust system develops leak where the exhaust manifold connects to the cylinder head. So that’s also crucial to check. When you start your engine, there is a thermal expansion and contraction that happens and it gives a lot of stress in your exhaust manifold gasket. So it’s really normal for your exhaust to develop leaks over time. These leaks can go from small to big as it gets worn. Another problem with car exhaust systems is that there are thinner castings especially in the older model vehicles. They try to reduce the weight off the car so they use thinner castings. Thus, cracking in the exhaust manifold is more evident. You can replace your exhaust manifold and choose thicker castings so it can resist cracks and can last longer at the same time. Leaks can be very dangerous. 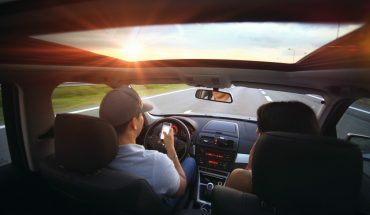 It is a direct path for carbon monoxide and that dangerous gas can enter the interior of your car through the passenger compartment or at the windshield base and other host and wires through the firewall. 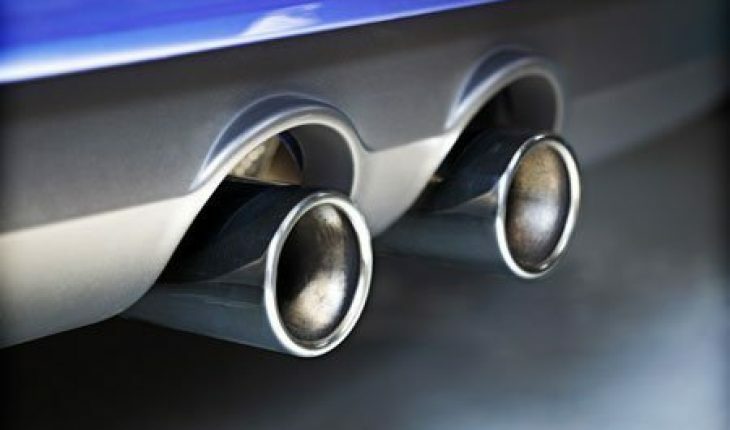 When inspecting for car exhaust problems, make sure to listen to hisses or popping noises when your engine is running. How to Spray Paint Your Car?